The Kerala High Court speaking through Justice Hariprasad in Porathissery Grama Panchayath v Anthony & another has ruled that a Panchayath is duty bound to pay compensation to victims who had been affected by the menace of stray dog bites.The court further laid much emphasis on the statutory duty of Panchayath to cull/kill the stray dogs in the greater interests of general public. One Mr.Antony, who is a porter by profession was bitten by a stray dog while he was on his way to the bus stop. He had to undertake treatment , and was subjected to anti rabi injection in the said context. He filed a suit before the munsiff court claiming compensation towards treatment and various other counts arising out of the said incident. The Munsiff court dismissed the suit. Aggrieved by the same, he approached the first appellate court. The appellate court allowed the appeal and decreed the suit granting compensation to the appellant. Aggrieved by the same, the Panchayath approached the high court. The court after examining the relevant provisions of Animal Birth Control (Dogs) rules 2001, and Prevention of Cruelty to Animals Act, 1960 opined that the provisions of the former cannot over ride the latter. 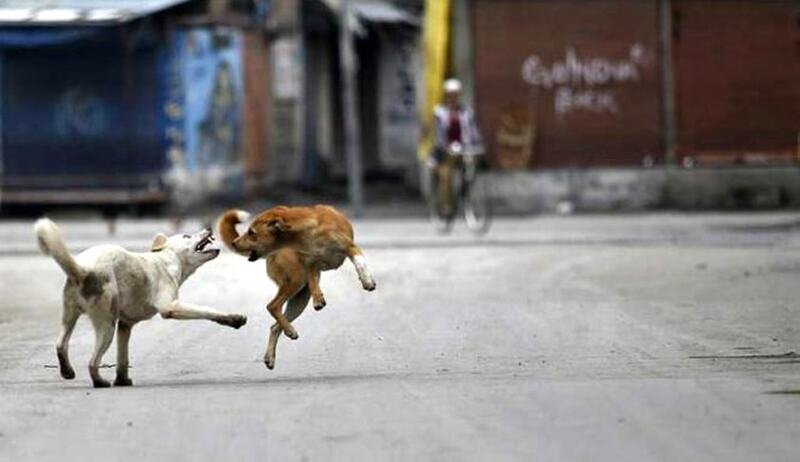 The court noted with approval that 1960 act and rules squarely applied to stray dogs whereas the 2001 rules applied only to dogs infected with rabies.